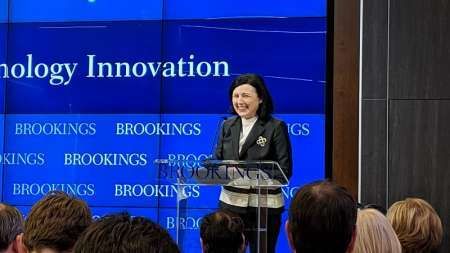 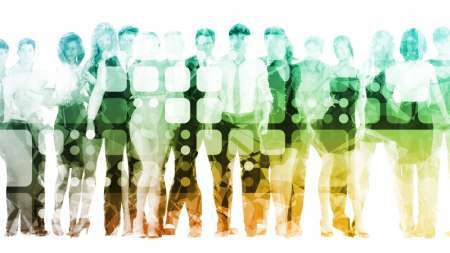 As emerging technologies continue to shape the workforce – from displacement due to automation or a shift in skill demands in the workplace – economic, tech, academic experts at the Brookings Institution today said that adaptability, resiliency, and policies that support shifting careers and creating portable benefits will be critical for American workers and legislators to consider. 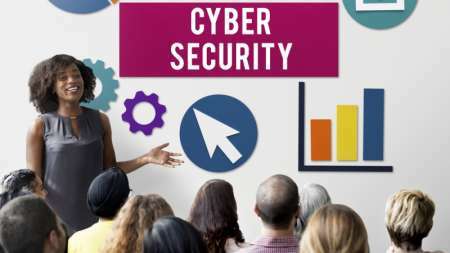 The Cybersecurity Skills Integration Act introduced in the House last week to jumpstart development of career and technical education training initiatives that incorporate cybersecurity into the curriculum–appears to have one major unresolved issue: competing for qualified instructors in the white-hot market for cybersecurity professionals. 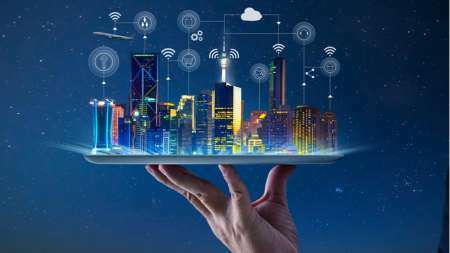 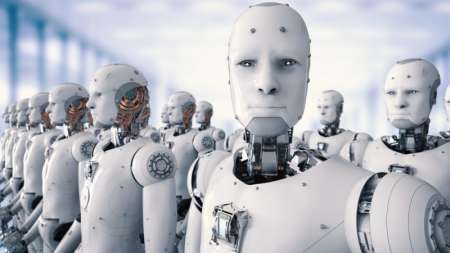 Panelists at a Brookings Institution event last week agreed that it’s more important to implement artificial intelligence (AI) and other “smart cities” technologies in a secure and responsible manner, rather than merely to win the race to be the first tech adopters on the block. 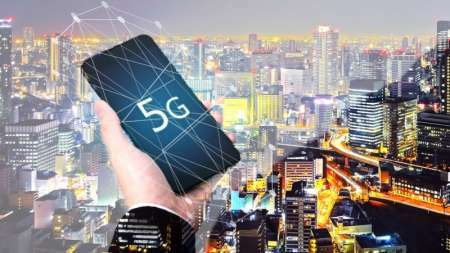 Experts at a Brookings Institution panel discussion agreed today that 5G wireless technology has the potential to impact tech policy on Capitol Hill and beyond, including historically disadvantaged communities with people of color and those who live in rural areas where internet access is not as readily available as in more populated areas. 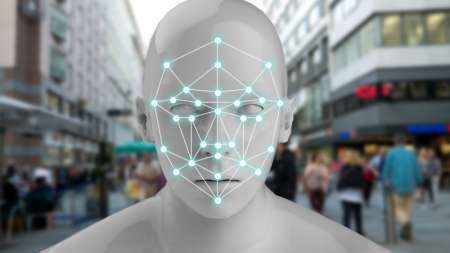 Brad Smith, Microsoft’s president and chief legal officer, today urged the U.S. and other governments to take legislative action to shape legal frameworks for the use of facial recognition technologies.